Two months after the next Riigikogu elections in March 2019, the Estonian voters will also have to decide who they want to send to the European Parliament. While the parties are already gearing up for the Riigikogu election campaign, their approach regarding the European Parliament isn't yet clear. As ERR's Estonian news reported on Friday, none of the parties have dealt with their European campaign platforms yet, and they will only get serious about candidates towards the end of this year, or even wait until early 2019. Below is an overview of the current state of preparations by party or potential candidate. The governing Center Party has not yet discussed the matter internally, the party's secretary-general, Mihhail Korb, told ERR. 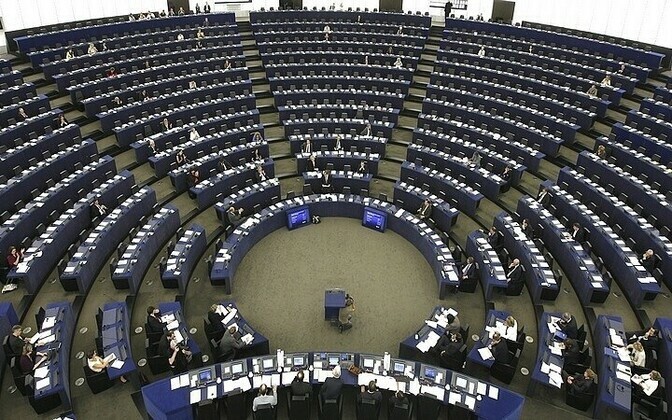 The main points of the campaign platform for the European elections will be fixed only towards the end of the year. In the past the Center Party has held internal elections to determine their candidates, Korb pointed out. The party will likely aim for two seats. Currently an MEP for Estonia, Center Party member Yana Toom (Center/ALDE) often refuses to toe the party line. Toom told ERR on Thursday that she is running again. Considering the number of votes she can usually expect, Toom said that she sees it as likely that the party will make her the front runner. Ave Tampere, in charge of the opposition Reform Party's communications, told ERR that it is "too early to talk about plans, dates, and names." Though she did add that the Reform Party has a "strong team and the best ideas" to go and "ask the Estonian people for a mandate." The assumption is that the front runner of the party will be former prime minister and current EU commissioner for the digital single market, Andrus Ansip. With Taavi Rõivas, another former prime minister will likely be among the top names on the party's list. Other candidates include incumbent MEP Urmas Paet (Reform/ALDE) as well as party hopeful and Estonian MP Kalle Palling. 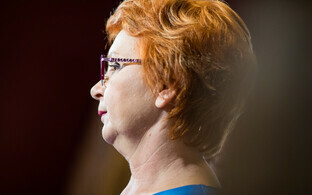 The Reform Party is aiming for three of Estonia's six seats, which would mean one more than they have at the moment. Kaja Kallas (Reform/ALDE) is the only candidate for her party's chairman election next month, following which she is expected to resign as MEP. She will be followed by fellow party member and known eurosceptic Igor Gräzin. 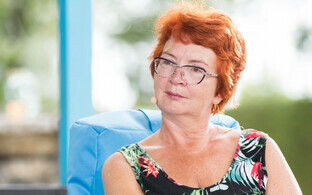 Ivari Padar (SDE/S&D), who followed Marju Lauristin as MEP after she decided to dedicate her time to the Tartu city council instead, told ERR that the party hasn't yet begun its internal discussions regarding next year's European elections. Padar said that he himself could go either way. "We won't have any problems getting a list together. 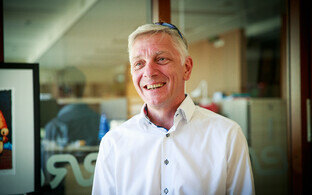 The Social Democrats have a lot of strong candidates," he added. Speculations going around in the Estonian media currently lean towards Minister of Foreign Affairs Sven Mikser or Minister of Health and Labour Jevgeni Ossinovski as the party's front runners. For SDE, recently having done badly in the party ratings, a lot depends on the outcome of the Riigikogu elections in March. Chairman of the Pro Patria and Res Publica Union (IRL), Helir-Valdor Seeder, told ERR that the party is about to put up a work group to get going on the main directions of the campaign for the next European elections. 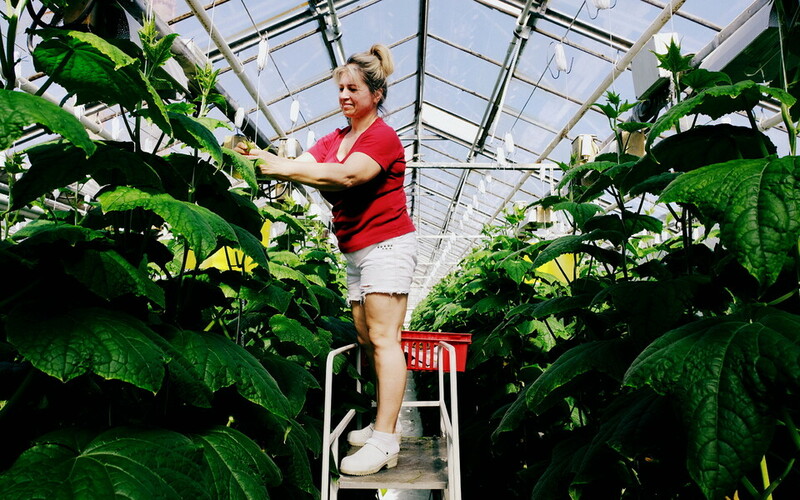 Beyond that, they would only start looking into a potential list of candidates in summer or in the fall this year, Seeder added. 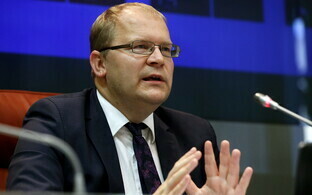 Currently serving as one of Estonia's six MEPs is IRL member Tunne Kelam. 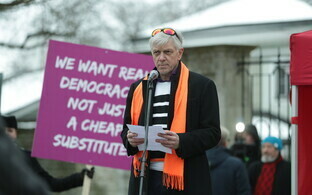 Kelam is one of Estonia's political veterans. There have been speculations that he might run, but then decide to make way for someone else. 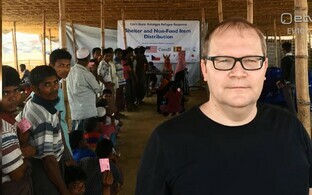 EKRE had discussed the European elections in broad terms and also thought about parties elsewhere in Europe that shared its way of thinking, party chairman Mart Helme told ERR. Currently the party was talking to partners in Finland, Poland, Austria, and Hungary, he said. Still, discussions at this point are very "general," as the main focus right now is on the upcoming Riigikogu elections next March, Helme said. The chairman is convinced that the party will put up a list, names currently passed around are his own as front runner, along with EKRE MPs Henn Põlluaas and Jaak Madison as potential candidates as well. 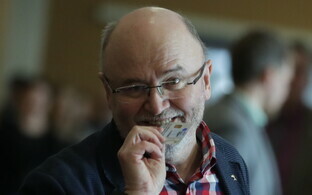 The Free Party is calculating its spending on the next Riigikogu elections in such a way that there will be funds for the European elections two months later, but so far there are no agreements concerning a list or candidates. 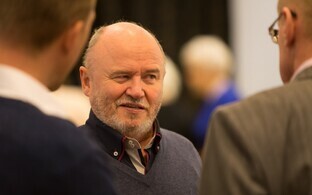 Party chairman Artur Talvik said that a lot depended on how many "new faces" there will eventually be. The party doesn't require the people it supports or the people supporting the party to actually be members. Current Estonian MEP Indrek Tarand (independent/Greens) told ERR that he doesn't know yet what he will be doing next year. Former minister of foreign affairs and former presidential candidate Marina Kaljurand is thinking about going into politics and says she has had offer from parties to join. Ever reluctant to choose a side, Kaljurand said she won't announce a decision until later this year.